FASS faculty member, Meltem Muftuler-Bac is chairing the 5th Pan-European Conference on the EU as the convenor for the ECPR Standing Group on the European Union. The conference is hosted by the Faculty of Economics of the University of Oporto and the University Fernando Pessoa, in Porto, Portugal, from 23 to 26 June 2010. 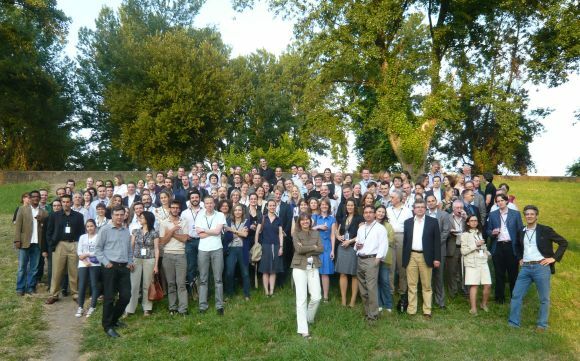 The Standing Group's Pan-European Conference is the largest academic conference on the European Union in Europe and brings together scholars working on the European Union from all over the world. The Conference academic chairs are Anand Menon and Hussein Kassim, the web address for the conference is //www.jhubc.it/ecpr-porto/. Close to 400 scholars working in various aspects of the European Union will be attending next week's conference in Porto.